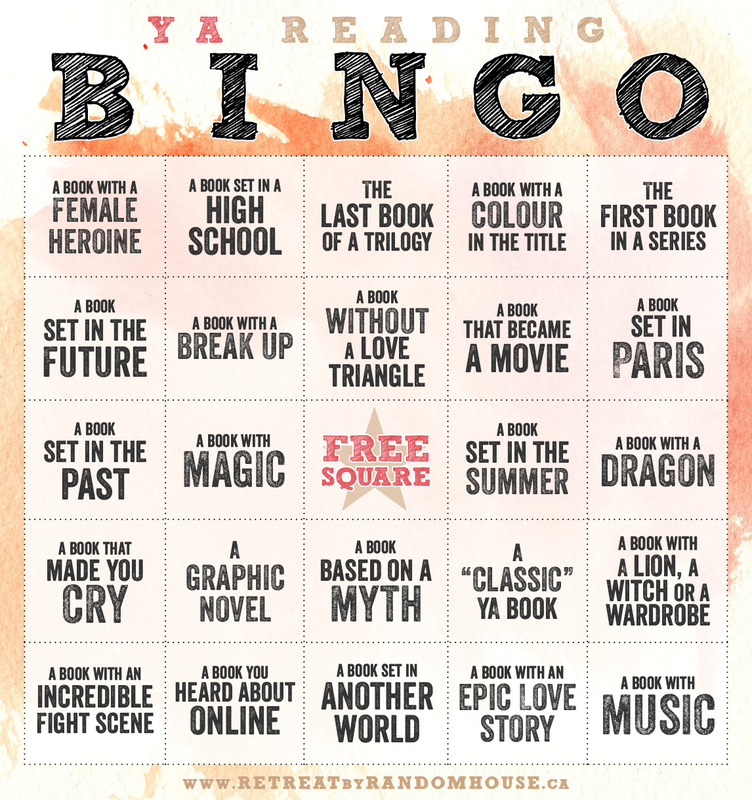 To help you keep reading throughout the summer, and throughout the whole year, Random House Canada has created a YA Reading BINGO card which challenges you to read books based on different themes. There are 24 in total but you can cross two squares off with one book if both themes appear in the same book, or you can challenge yourself to read 24 different books, it's up to you! The idea is to have fun while you are reading, and since it's summertime you can read whatever books interest you and not have to worry about books for your ELA courses. For more information visit the Random House Reading Bingo Challenge page here, and teachers there is a Reading Bingo Card for you as well! The Library Café is now closed for the semester. A BIG thank you to everyone who helped make this service a success, from the Foods class students who made cookies, to the teachers, and even you, the students who purchased hot beverages from the library! Look for the Library Café to reopen in September and keep an eye out for more new changes to the library in the fall. Turning twenty-one might seem like a long way away for some of you, but that just gives you more time to read these 21 recommended books before your 21st birthday! Chapters Indigo has put together this list and you can check it out on their website or stop by the library and browse the display for your next read and to pick up a checklist. 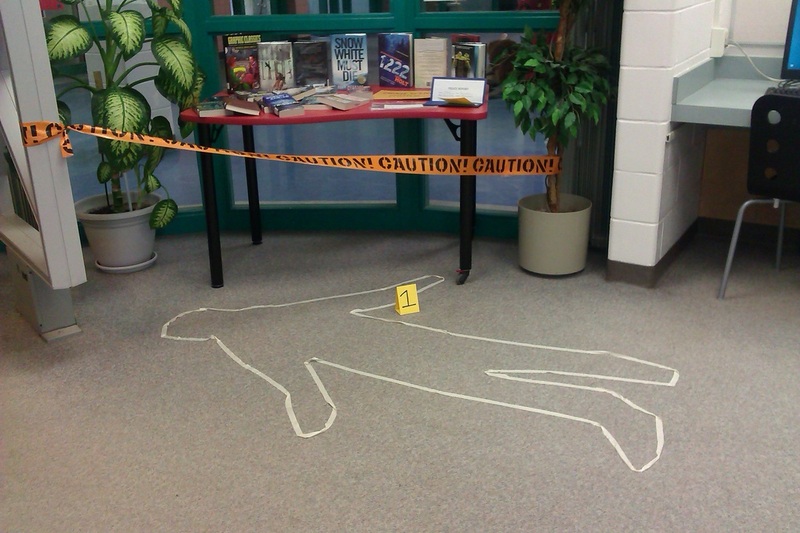 A crime has been committed in the Library. Join the CSI team and search for the missing evidence. Here is a hint: the Sherlock Holmes novels were written by Sir Arthur Conan Doyle. Ever wonder where Hollywood writers get their ideas for the next new blockbuster film? It might surprise you to learn that many current Hollywood films are actually based on books! In fact did you know that anticipated films such as The Fault in Our Stars, The Maze Runner and Gone Girl along with recent release Divergent were actually successful books before being remade for the big screen. Check out the trailers below for some films coming to theaters in 2014 and check the display in the library to read the book before you see the movie.